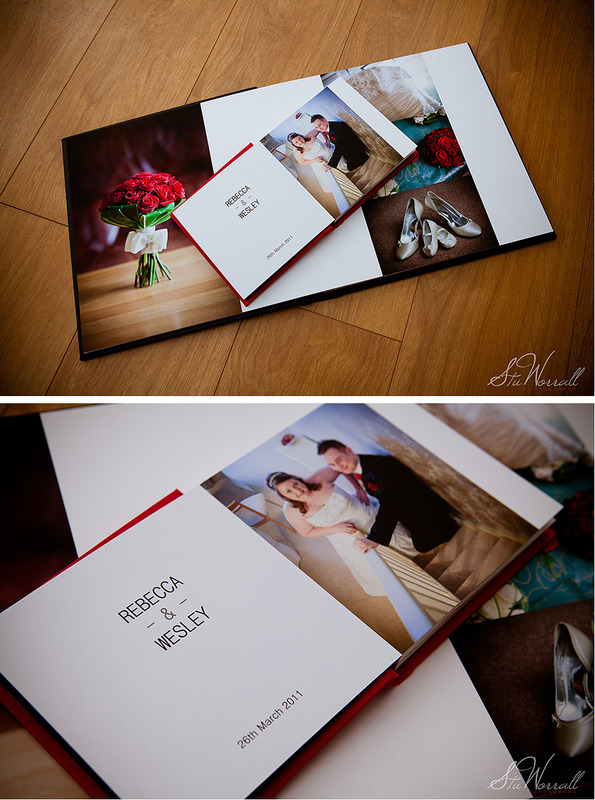 Just an update of one of our Folio Albums we delivered a few months back. Folio, who are our main supplier, provide bespoke Fine Art albums made here in the UK . Your photographic art should get the treatment it deserves. 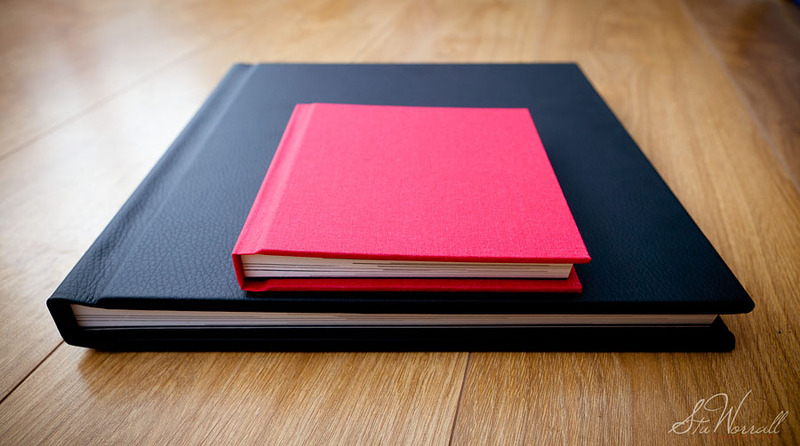 Folio Albums will give your work the vibrancy and clarity that traditional photographic prints and albums can’t match. Hand bound and encased in fine, natural leather, they open out flat with an almost invisible crease, so each image is on full view. Anyway, here are some images of a Folio Album we delivered earlier in the year to Rebecca and Wesley. We can also supply Parents Albums. These cute little wonders are 6×6″ duplicates of the main album and come with a choice of canvas covers. The colour of the one below is Poppy and they also have the same layflat page designs as their bigger brothers. If you prefer matted albums then we also provide Jorgensen from Australia which will be blogged soon.